Vivo x Qualcomm: A 4 Million Dollar Partnership Leading the Smartphone Industry! Vivo, a young leading global smartphone brand, has been making waves in the country since it first hit Philippine market in March 29, 2016. Since its entry into the local scene, the topnotch brand has vied with other strong phone brands and has proven its developing dominion amongst Filipino smart phone enthusiasts. Just September this year, Vivo launched the revolutionary V7+. The V7+ instantly proved itself to be an instant hit and the best accessory for any young, hip, and out-and- about individual in the country. Known as a selfie-centric phone, the V7+ perfects all shots for clearer selfies with its 24MP front-facing camera—an industry-first— with LED flash and smart photography algorithms provides for a clear-cut, crisp, and natural-looking photo. Impressive enough, in just a span of less than two years, Vivo has found a well-deserved spot in a highly-competitive global arena of mobile smart phones both locally and abroad because of its innovative line of phones that are easy on the pocket. To maintain Vivo’s top position in the technology and mobile phone arena, the smart phone brand and one of Qualcomm's key partners, has signed a memorandum of understanding worth 4 billion U.S. dollars with Qualcomm last November 9. 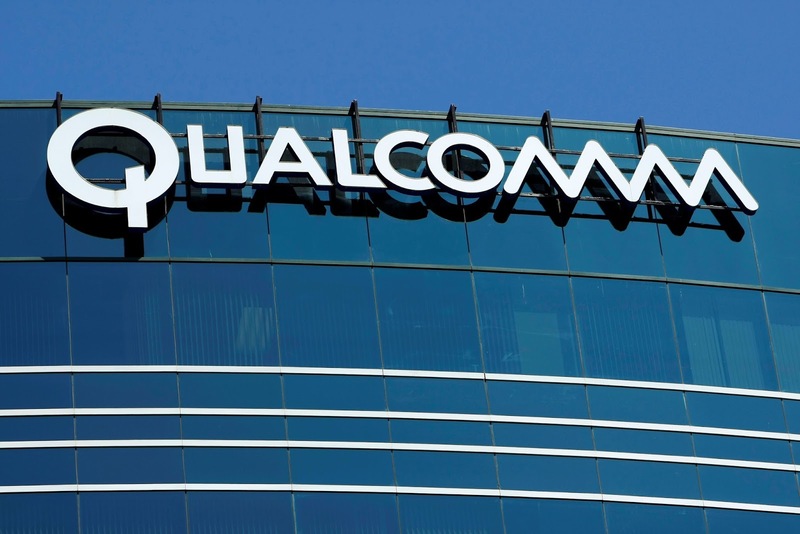 The said memorandum strengthened Vivo and Qualcomm's technical partnership and patent sharing and will ensure that Vivo’s position on top in the smart phone industry will maintain its momentum. With the help of Qualcomm's optimized platforms, Vivo aims to stay faithful to its commitment of delivering innovative and technologies that are at the forefront in mobile photography, gaming, smart power saving, and many more. With the ever changing and evolving technology in the realm of communications, Vivo is also working with Qualcomm on research and development in the biometrics space with the introduction of Vivo Under Display fingerprint scanning solution based on Qualcomm fingerprint sensors at the Mobile World Congress in July this year. This said innovative solution did not disappoint and as such, Vivo plans to continuously work on other technologies, particularly 3D facial identification, palm prints, fingerprints, iris scanning and other biometric technologies, to improve the ease-of-use and security of mobile phone biometrics. Moreover, with the emergence of 5G, Vivo is looking closely into the significance of human-computer interaction in the 21st century world and has planned a series of collaborative initiatives to accelerate the formulation of 5G standards. 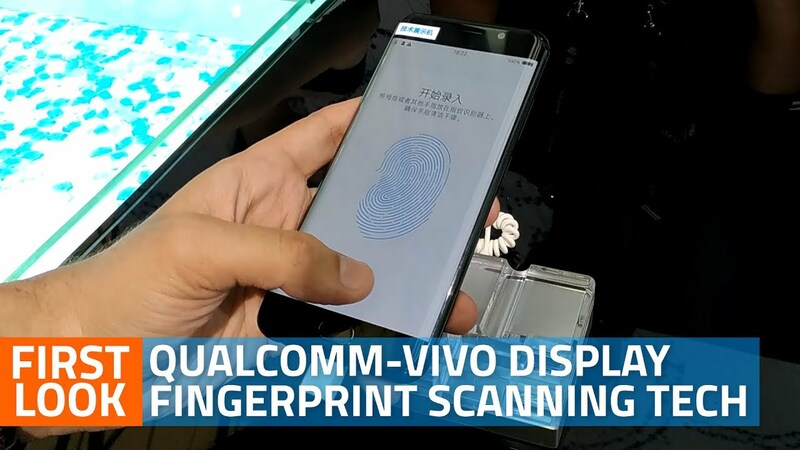 In terms of the 5G SoC (System on Chip), Vivo will also share its many years of consumer market experience with Qualcomm to provide consumers with a better and more customized user experience. Vivo has always heavily competed to stay as the leader in technology application and consumer insights. In order to fulfill this goal and its ambition to stay at the forefront of technology by working with global partners, Vivo, in October 20, officially headwayed into Hong Kong and faithful to its global expansion goal into the global market, Vivo will soon introduce their top-of-the-line products to Taiwan, Singapore and Russia, as their first foray into the European market, followed by a push into the African market in early 2018.